We get a lot of beautiful days in February with cold and calm snowy days that make the city so romantic! The pond downtown by the city hall freezes over so people go ice skating on it, even so we can of course also expect some days between with a lot of wind and cold so be well preparied! Usually in February most of the country is covered with snow, but the capital and the south of the country will sometimes get milder temperatures and the snow will sometimes melt. The days are getting longer with the sunrise around 10:00 am first days of the month and in the end of the month around 8:30 AM with effective daylight between 7 – 10 hours, gaining more than 6 minutes of daylight every single day. Average temperatures are between -3 and +3°C (26-34° Fahrenheit) with more cold and snow in the Northern part of Iceland. February is an ideal month for those looking to see the Northern Lights and experience real winter activities. 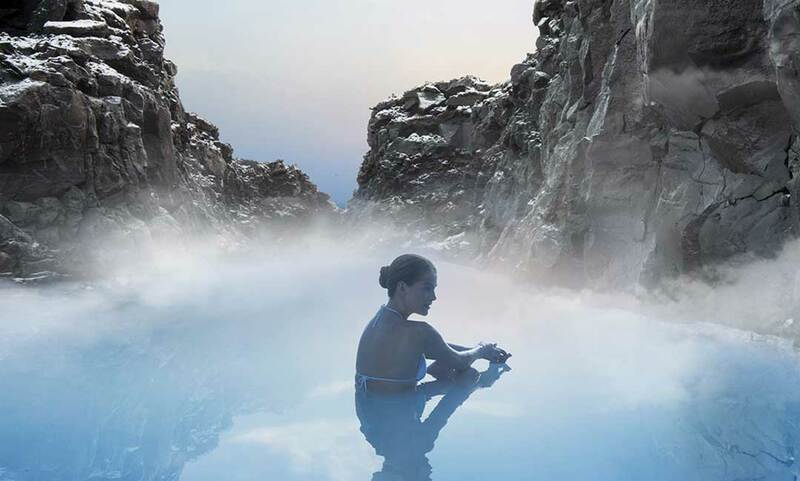 This is one of the most romantic time of the year in Iceland, so why not make the most of it and take your valentine to Iceland where you can treat yourselves at the Blue lagoon with a massage and drinks in the warm healing water with more exclusive experience at the new Retreat Spa at the Blue Lagoon. 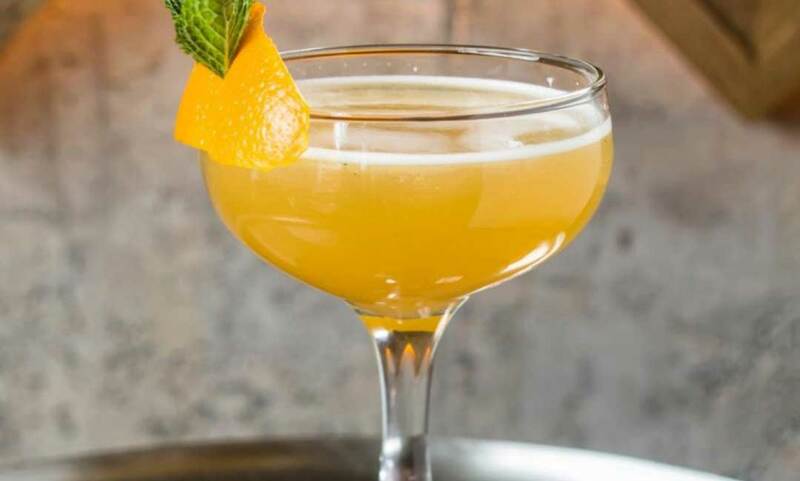 Reykjavík Cocktail Weekend is a festival always in the first weekend of february so for you cocktail lovers this is something you should not miss! They have events happening in different venues all over Reykjavík that weekend. 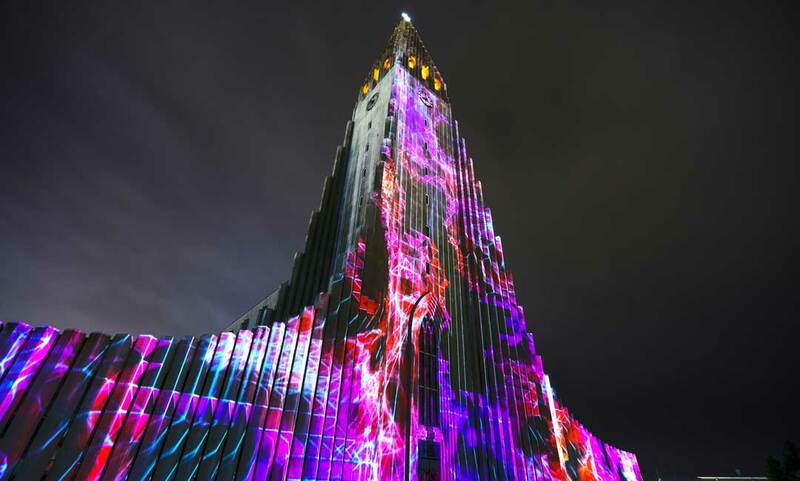 This is a festival that celebrates creativity through light, with all the darkness that has been over Iceland for these short daylight months this is a festival to cheer everyone up and give us light! All the museums around will have something unique on and venues are here and there over town. This festival is on from 7 – 10th of February. There are even swimming pool parties and free yoga sessions! 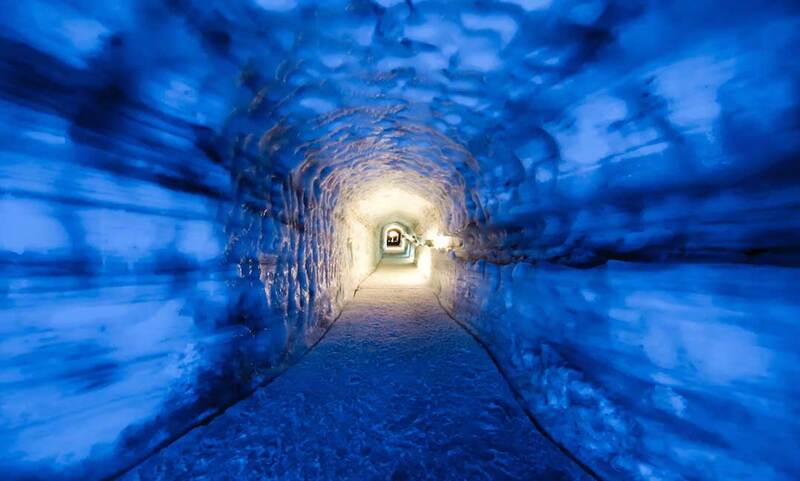 The largest man-made ice tunnel in the world. The ice tunnel is located high on Iceland‘s second largest glacier, Langjökull, where you will have an amazing opportunity to explore the glacier and see it from the inside. 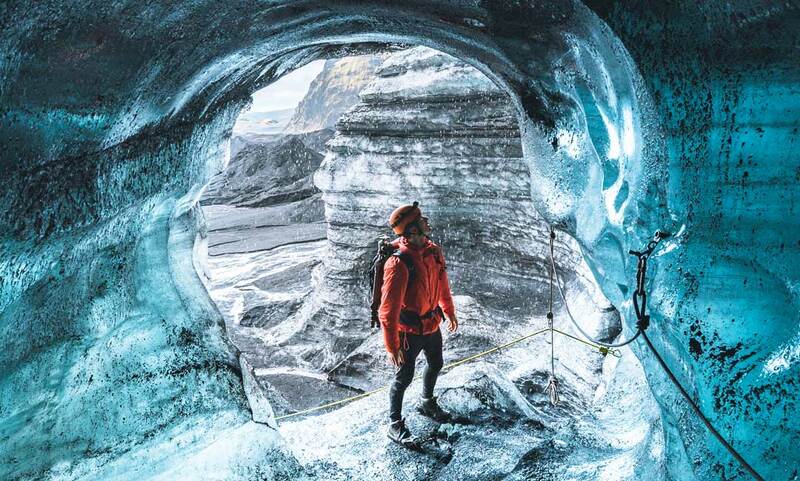 To journey inside one of Iceland’s frozen giants is truly a once-in-a-lifetime experience! Get the opportunity to explore and photograph these amazing ice caves that dons BLUE ICE! This amazing ice caves and glacier presents you with black, white, and BLUE ice which is over 800’s years old. This adventure is not for those who are claustrophobic (or those scared of the dark! ), but most certainly for those who have and endless curiosity and exploring runs in their veins! A truly unique experience from Vík in South Iceland. 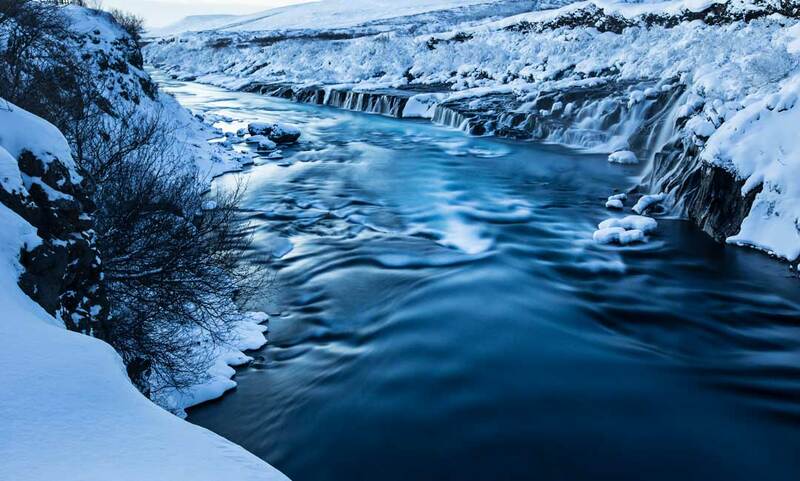 In February Iceland is in full Winter mode and you are likely to catch frozen waterfalls and snowy mountains making the landscape cold colored. There are so many good photo opportunities! 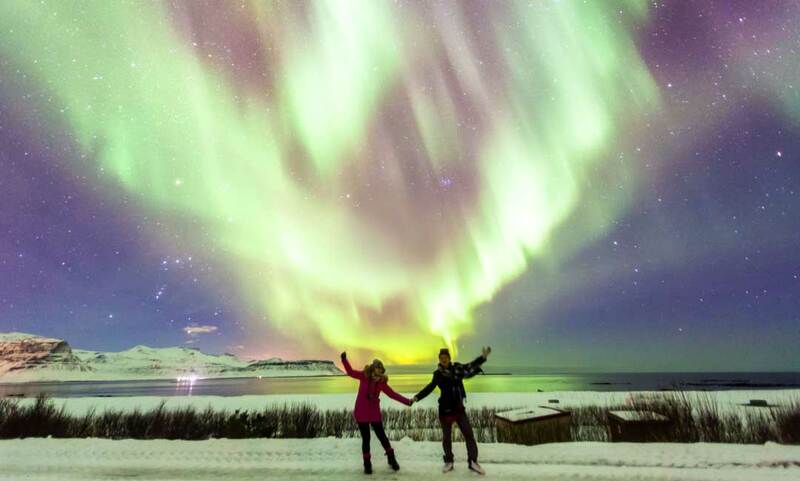 Everyone wants to experience this spectacular natural phenomenon and February is the perfect time to see the Northern Lights, the lights are known to be strong at this time. Read more about the Northern Lights, Click here! Our top luxury example tours for February! Make the most out of this time of the year.